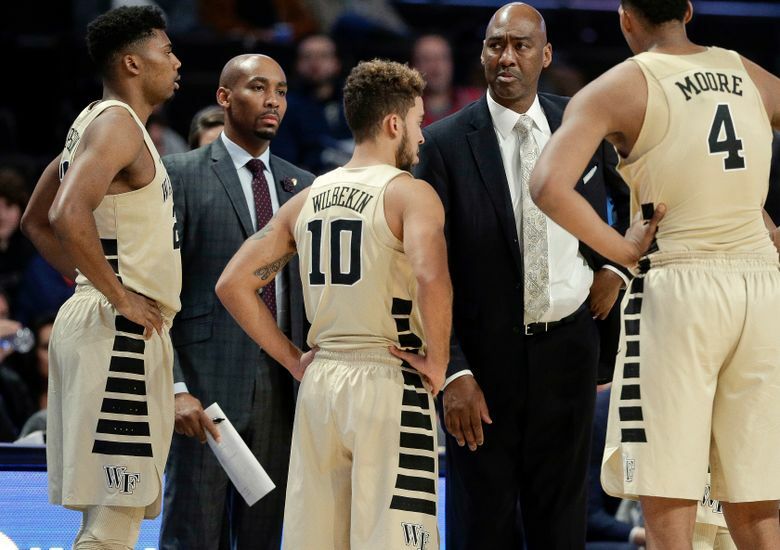 NEW YORK (AP) — Wake Forest University has placed an assistant basketball coach on leave after police said he punched a New York City tourist who later died. 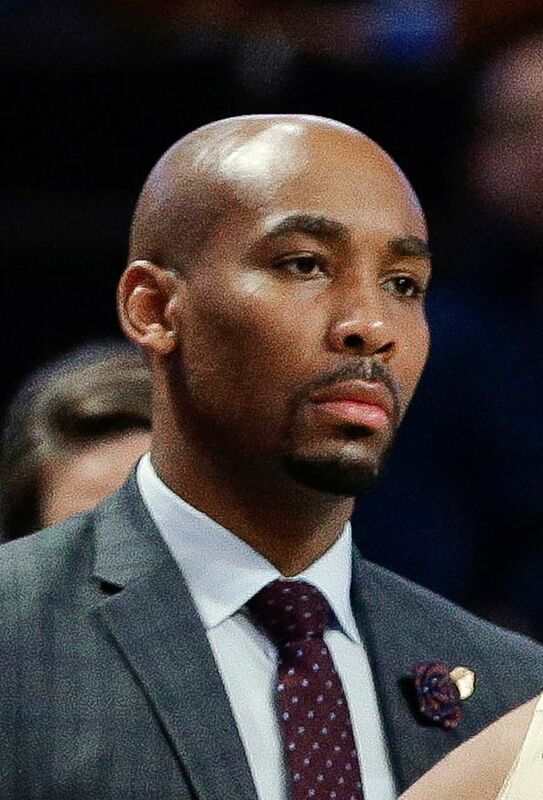 Athletic director Ron Wellman said in a statement Friday that he spoke with assistant Jamill Jones and the coach agreed that the decision was appropriate under the circumstances. Meanwhile, the parents of the Florida man who died say they don’t accept the coach’s condolences. Bob and Donna Kent told NBC’s “Today” show that Jones should have tried to save their son Sandor Szabo’s life after punching him early Sunday. Jones, 35, of Kernersville, North Carolina, turned himself in to police Thursday and was arraigned on a misdemeanor assault charge. He pleaded not guilty, and his next court appearance is scheduled for Oct. 2.